Tablets have become prominent in the educational ICT landscape in recent years and their popularity in UK classrooms has continued to grow. 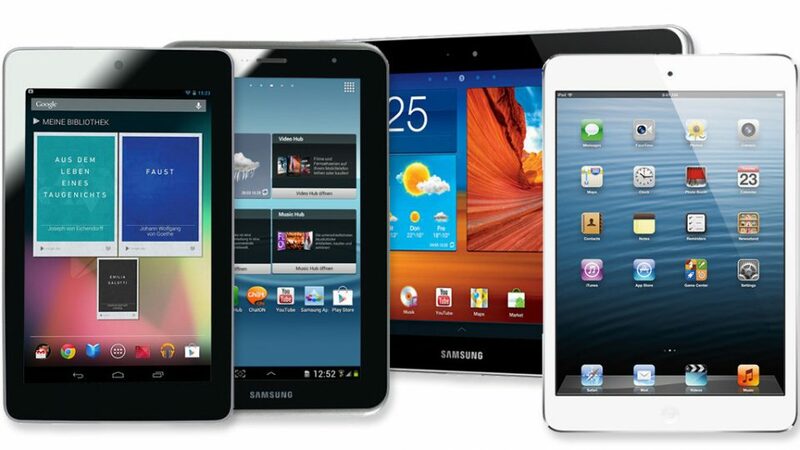 At Joskos we can supply tablets from a range of manufacturers and at various price points depending upon your budget. Our Educational Technology Specialists can help schools choose the best tablets for their needs, and help to integrate them into their existing ICT environment with minimal fuss. 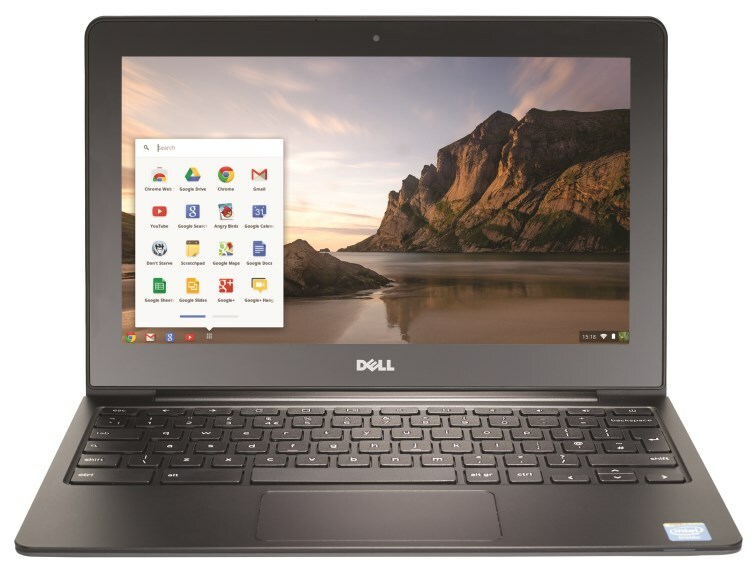 For schools looking for an internet-enabled device with a keyboard, Chromebooks offer a highly affordable alternative to a laptop. With super-quick boot times and the ease of use of the Chrome ecosystem, Chromebooks are becoming a very common sight within classrooms. Many models have touchscreens and can be quickly converted into tablets, giving the best of both worlds – a keyboard when there is a need to type, a touchscreen for other uses. Our experts at Joskos can help schools choose the best tablets and Chromebooks for their needs, and help to integrate them into their existing ICT environment with minimal fuss. For an obligation-free consultation on tablet and Chromebook solutions fill in the form or give us a call to speak to one of our Educational Technology Specialists.